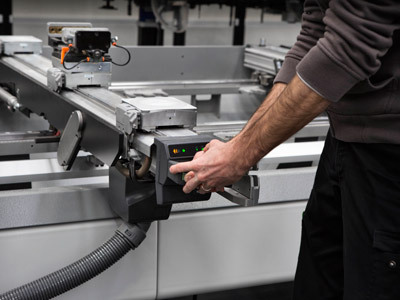 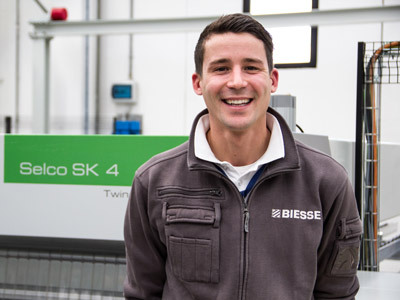 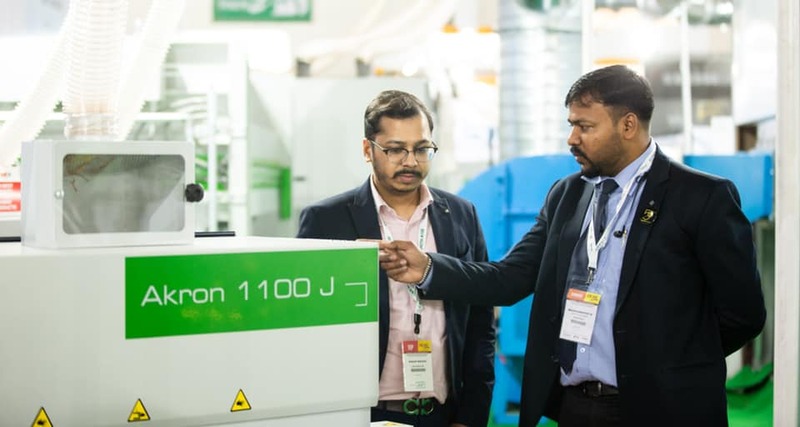 Once again this year Biesse affirms its desire to grow alongside and for its clients, with increasingly efficient services and increasingly high performance technologies. 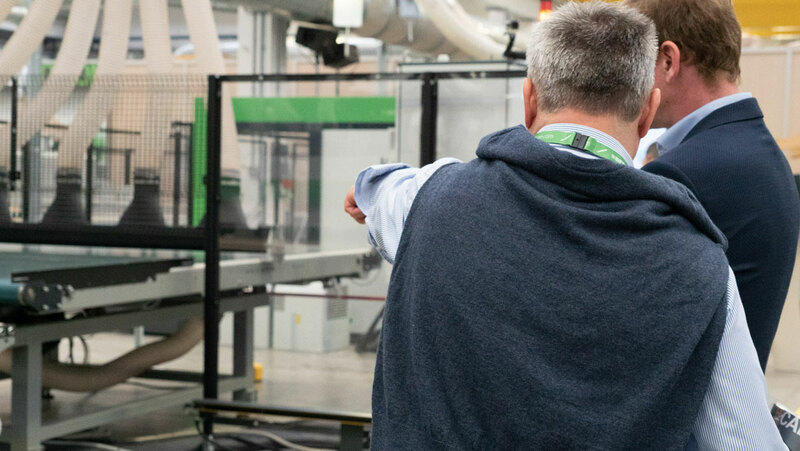 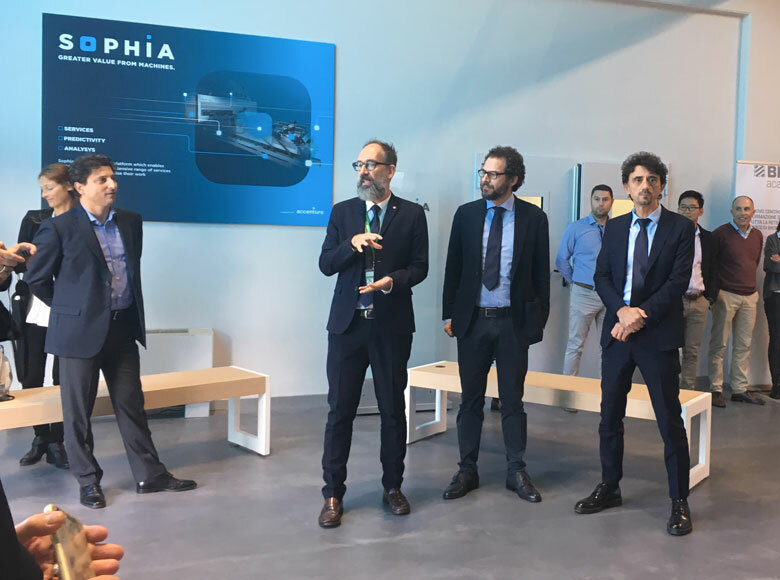 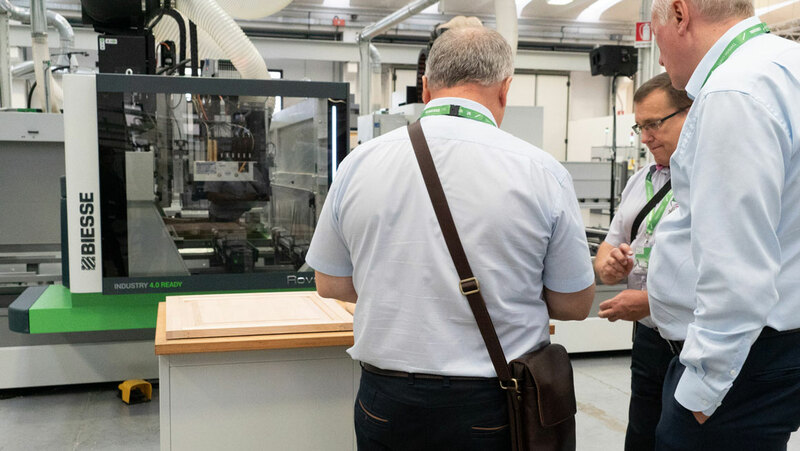 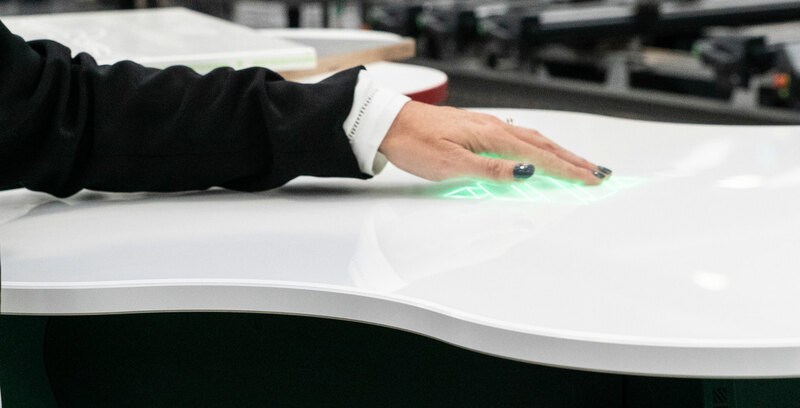 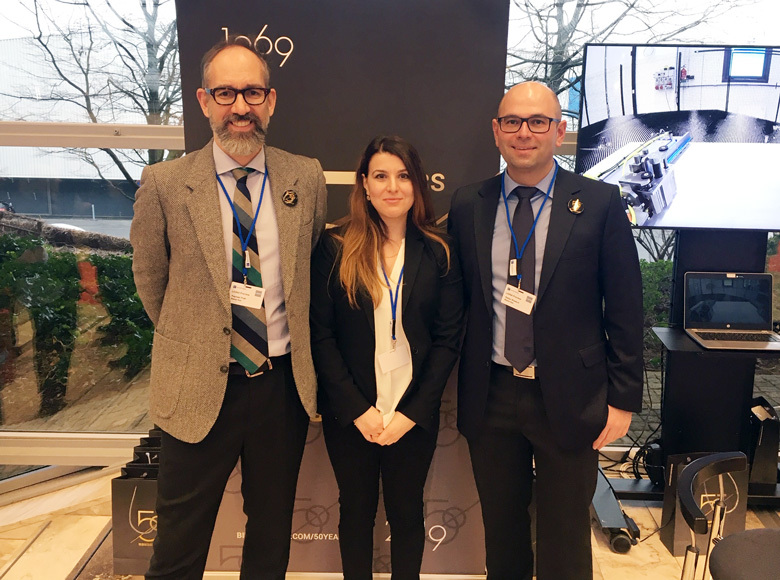 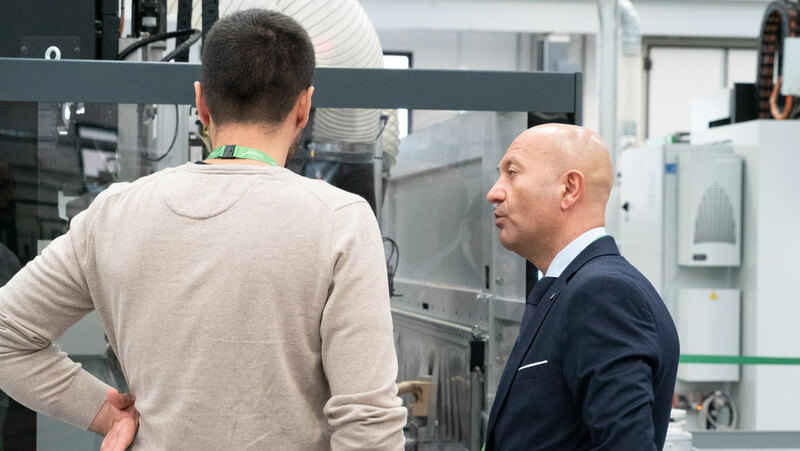 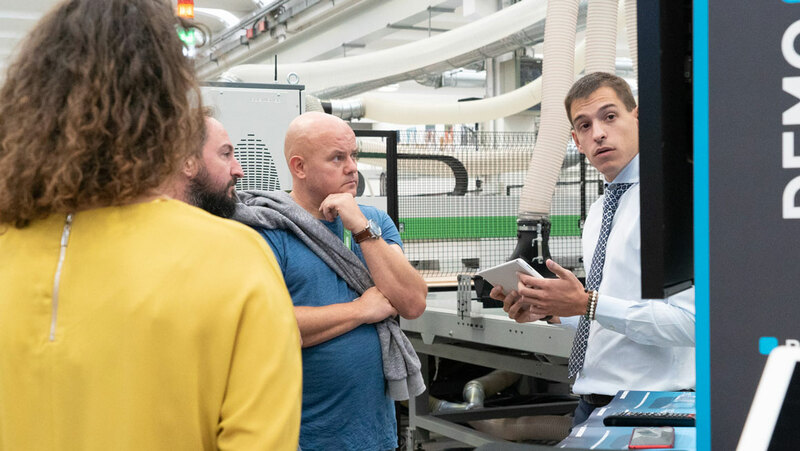 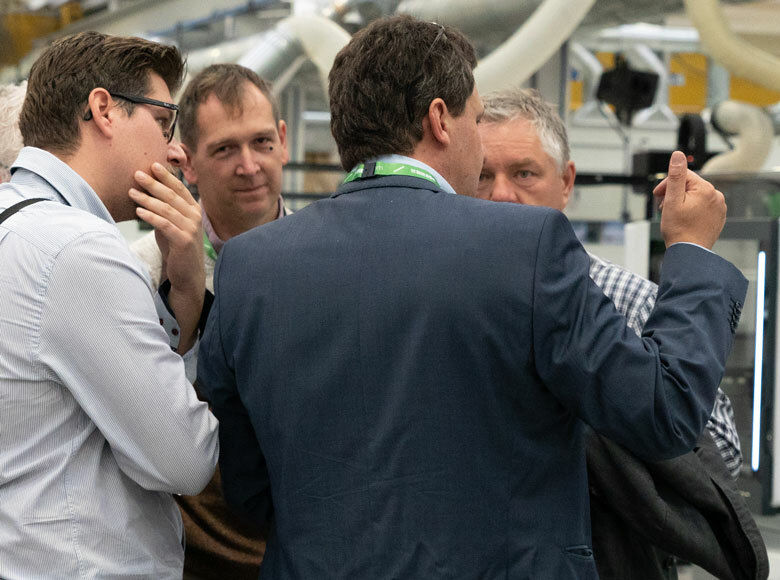 Biesse captured the attention and interest of visitors also thanks to the opening of Biesse Academy, the area dedicated to the training of Service personnel, in order to provide clients the maximum skill required. 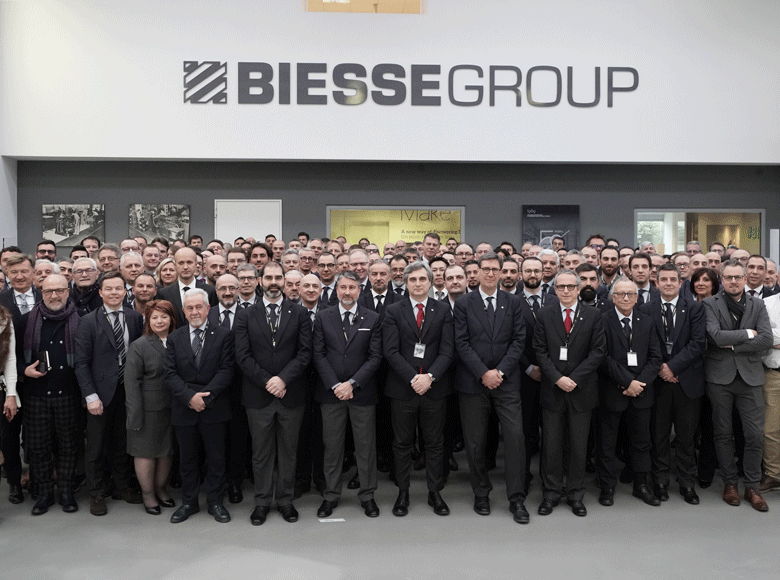 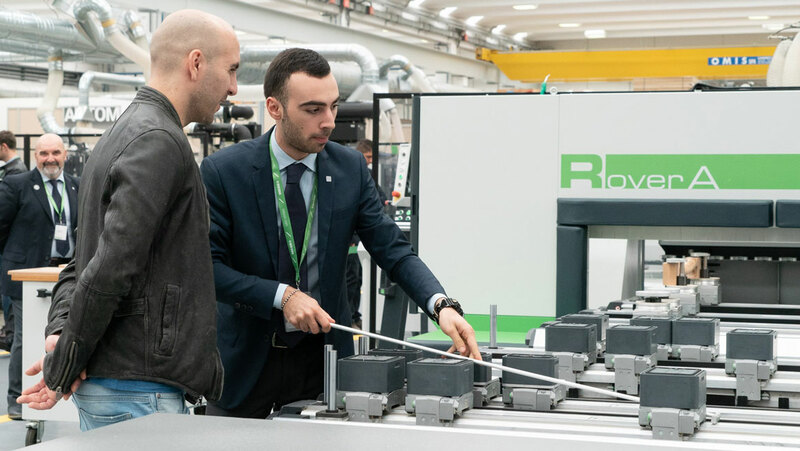 “We thank everyone for the outcome of this new edition of Inside, all of the employees and partners that contributed to its realisation, but especially the clients who continue to confirm the strong relationship of mutual trust in terms of professionalism and reliability which the Biesse brand represents," declared Federico Broccoli, Director of the Wood/Sales Division & Director of the Branches Division.